Garde may change this policy from time to time by updating this page. You should check this page periodically to ensure that you are happy with any changes. This policy is effective from July 1st, 2011. ・We may use the information to improve our services. 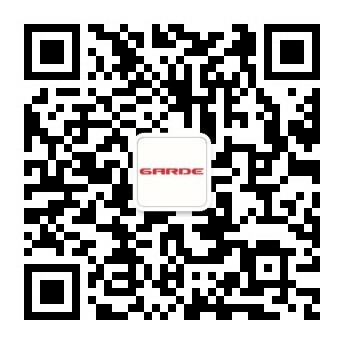 ・We may periodically send Garde’s eNewsletter or other promotional emails about special events or other information which we think you may find interesting using the email address which you have provided. ・From time to time, we may also use your information to contact you for recruiting purposes. ・We may use the information you provide to customize the website according to your interests.